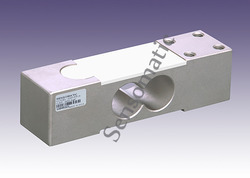 We are offering Concrete Batching S Type Load Cell to our clients. 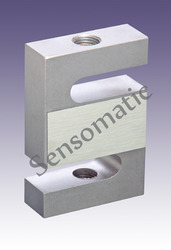 We are offering S Beam Load Cell for Concrete Batching to our clients. 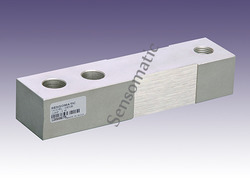 We are offering Single Ended Shear Beam Load Cell for Aggregate Weighing to our clients. 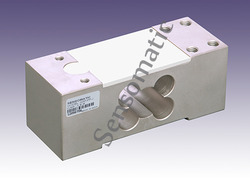 We provide our clients Load Cell for Ad-Mixture. We are offering Load Cell for Concrete Batching to our clients. 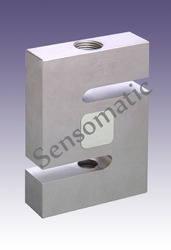 We are offering you a complete choice of products which include Load Cell for Concrete Batching. 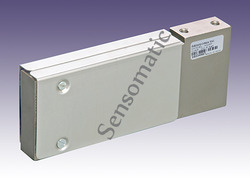 Looking for Construction Machinery Load Cell ?